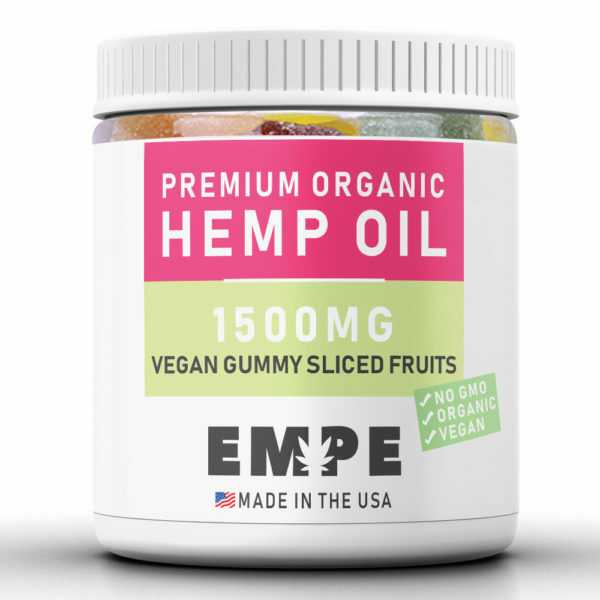 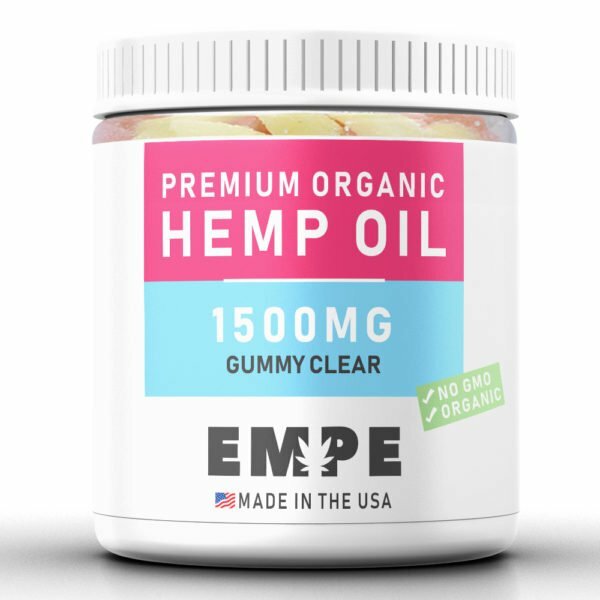 The flavors made famous in candy shops are now available as convenient and tasty CBD gummies. Powerfully potent, gummy rings are a great way to get started with edibles and CBD oil in general. 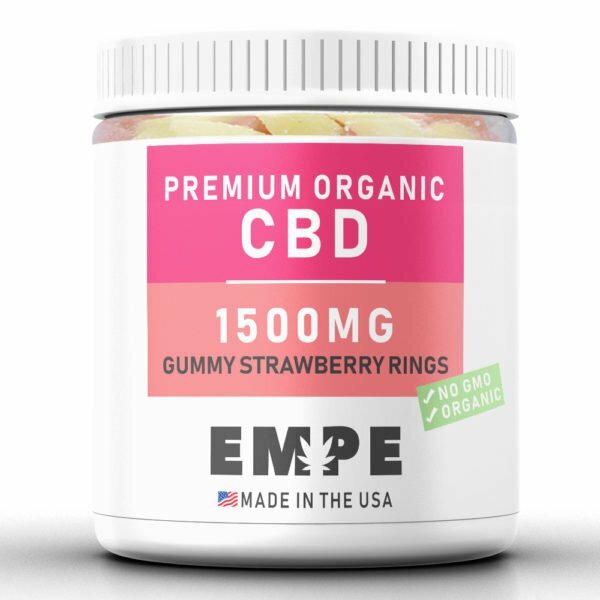 Each ring is packed with organic CBD hemp oil and other ingredients designed to promote a sense of calm and general wellness. 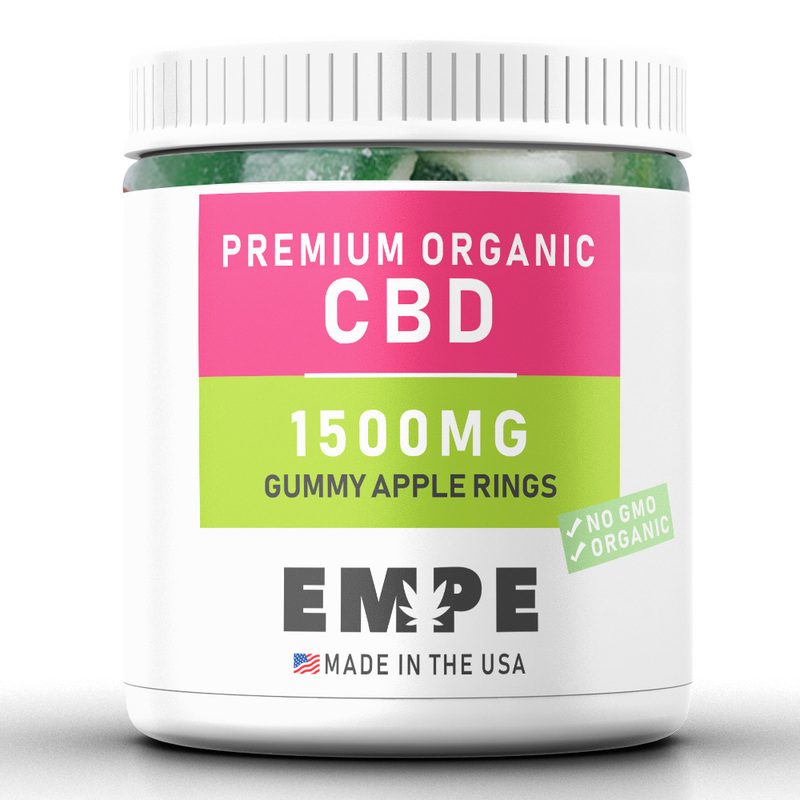 Overall gummy rings are a great way to experience CBD oil benefits, and it all comes in a compact, portable package. I am taking one as I write, great stuff! Just the fact that the gummy rings is portable and I can carry it with me wherever I go is good enough for me. 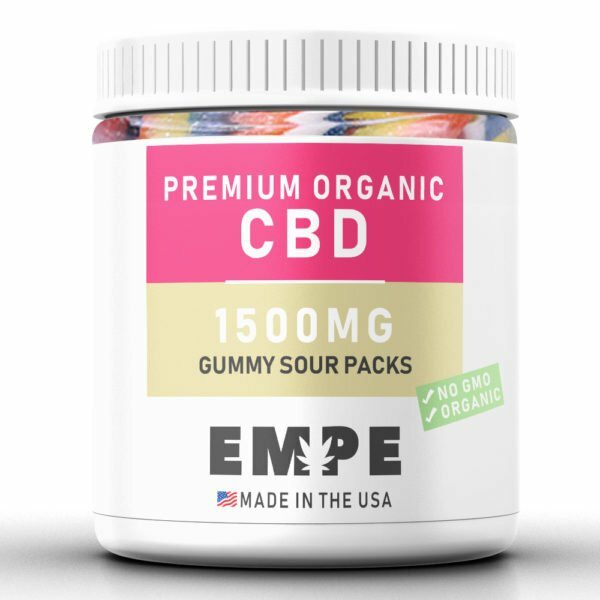 Love the apple taste. 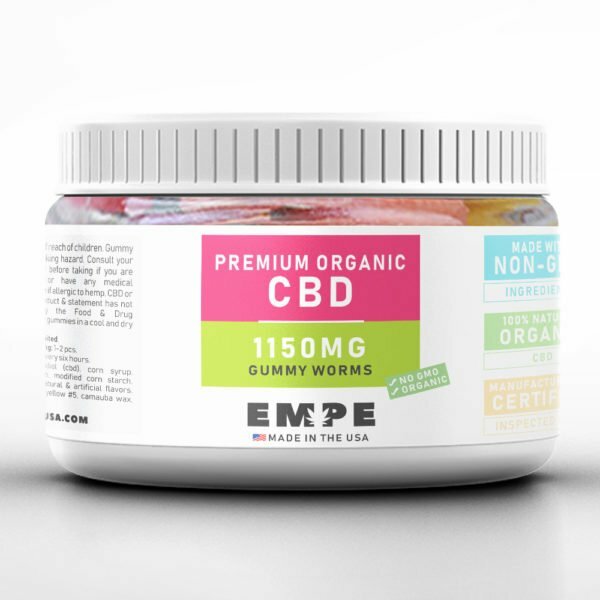 Great effect!